Veteran journalist, presenter and newsreader Sir Trevor McDonald OBE has been honoured with a special honorary award BEFFTA MALE LIFETIME ACHIEVEMENT award. 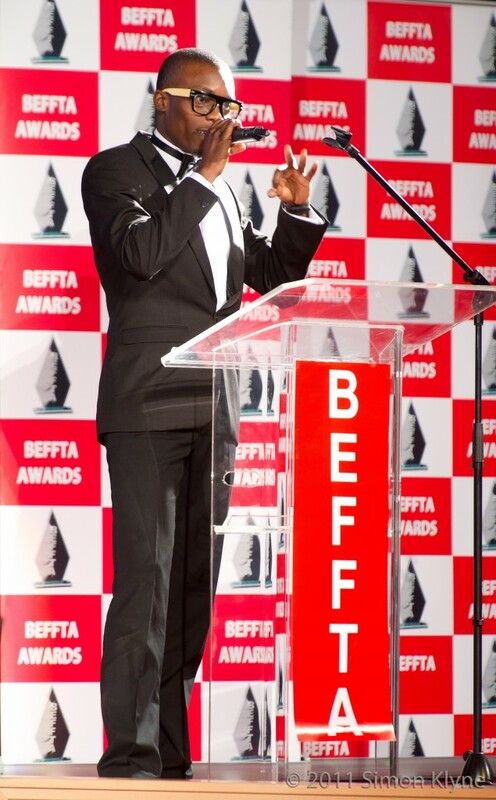 The multi award-winning news anchor will pick up his special award in the presence of an international audience at the prestigious 4th annual BEFFTA awards UK taking place on 27th October in London. 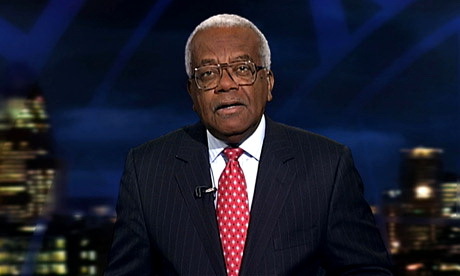 Sir Trevor McDonald was the first male black television news reader and British broadcaster with the highest awards for his contribution to journalism over a period of over 30 years. In 1999 he was knighted for his excellent contribution to journalism. The broadcaster who is well know for presenting News at Ten on ITN and ITV’s current affairs flagship programme Tonight with Trevor McDonald is also know for the charitable causes that he was involved in such as Princes Trust, Nelson Mandela Foundation, The Royal National Institute of the Blind, The Royal Commonwealth Society for the deaf, Macmillan Cancer Research and Leukaemia Trust and many more. The global award ceremony that honours and celebrates the achievements of personalities in showbiz is back in London for the 4th year. 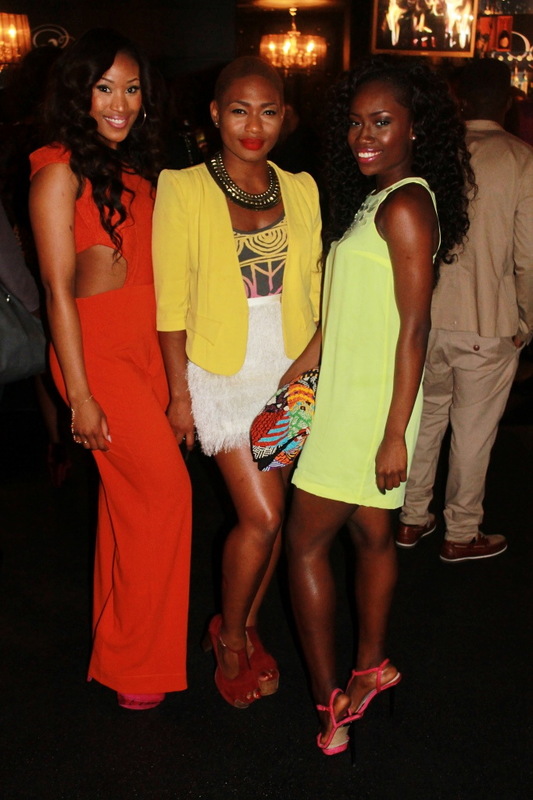 Black Entertainment Film Fashion Television and Arts (BEFFTA)UK 2012 press and nominees announcement launched in a star-studded event in Mayfair, London hosted by the legendary fashion designer Adebayo Jones. Among the press in attendance were BBC’s Julius Mbaluto, Sixoone Media’s David Mbiyu, New African Woman Magazine editor Regina Jere-Malanda and more. BEFFTA entertainment icon and founder of Sutara Performing Arts academy Lorna Sutara Gayle was also among the special guests on the night. Among the nominees on the night was the young talented writer/director/producer Samuell Benta who received 4 nominations for the hit webseries All About The McKenzies and Oliver Twist Dbanj music video dancers the CEO dancers who received a nomination under best dance act. Lorna Sutara Gayle also known by many as Lorna Gee has been honoured with a special award BEFFTA ENTERTAINMENT ICON for her wonderful contribution in film and entertainment for several years. 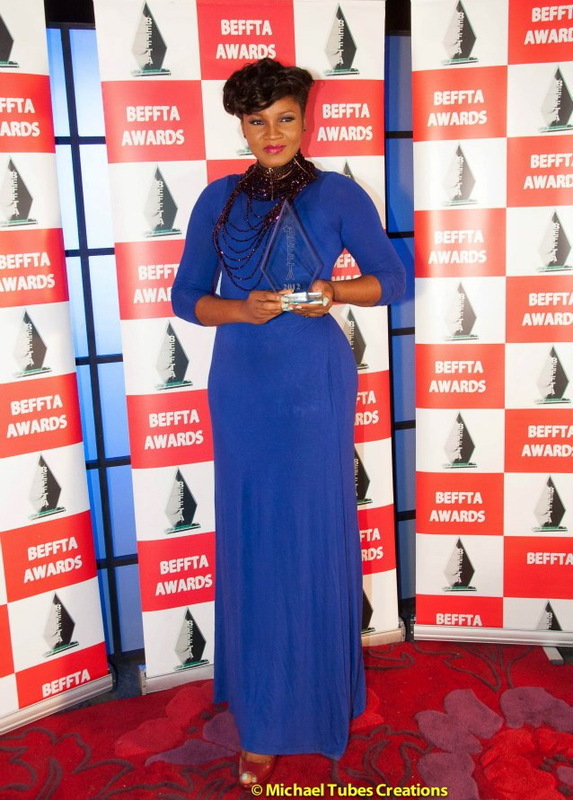 The star and founder of Sutara Academy of Performing Arts which uplifts and inspires young talent in London will pick her special BEFFTA award in the presence of an international audience at the 4th annual BEFFTA awards on 27th October. The dynamic artistic director , singer and actress born in Brixton South London remain synonymous with the British Reggae genre of Lovers Rock music. The multi-talented performer begun her foray into music at a very young age. During the late 1970′s, Lorna was a pioneering female presence on male-dominated sound system such as Saxon and Coxsone. Lorna had her first hit with the catchy tune, Three Weeks Gone – Mi Giro in 1982. However, it was the 1985 smash hit ‘Gotta Find a Way’ that placed her at the top of the Reggae charts for 6 weeks for which she received recognition with two BBC radio London Reggae Awards for Best Female Artist 1985 and 1986. More recently she returned to her passion which was acting. She spent three years at one of UK’s top drama schools Webber Douglas Academy of Dramatic Art graduating at age 40! Since then, Lorna appeared alongside Christian Bale and Heath Ledger in the Batman movie ‘Dark Knight’ and has also been seen in popular TV series This is England 86′ Silk and Ashes to Ashes, Torchwood, Eastenders and The Bill. 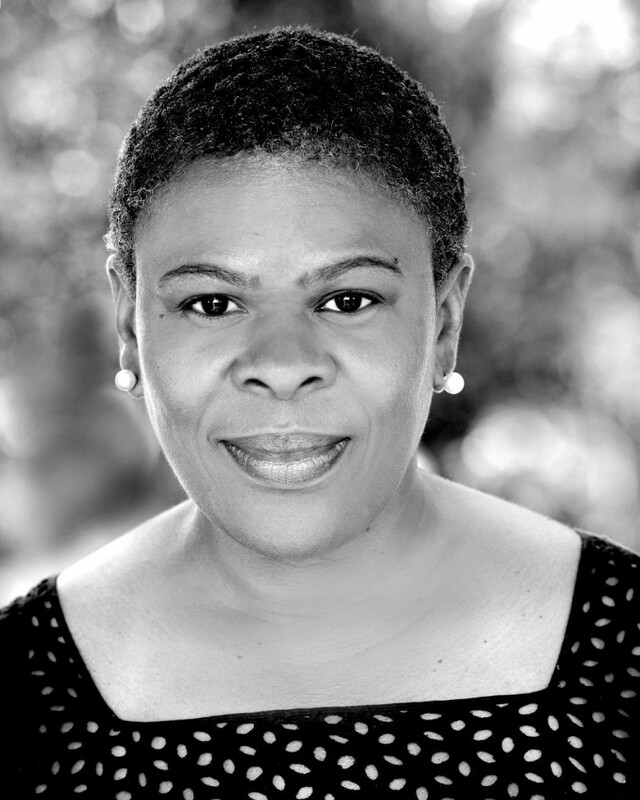 Lorna’s theatre credits include Blest Be The Tie and Sugar Mummies – Royal Court Theatre. Nation – National Theatre and The Crucible – Royal Shakespeare Company. 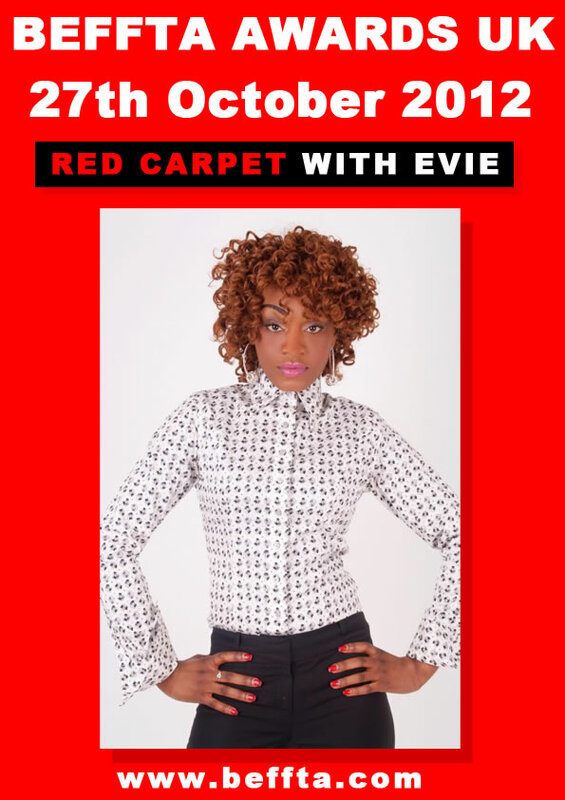 Evie Santos is the official BEFFTA TV red carpet presenter at the 4th annual BEFFTA UK awards. The talented and vibrant presenter will be rubbing shoulders with stars in entertainment, film, fashion, television and arts at the prestigious award ceremony in London on 27th October. Evie recently presented for Africa Fashion Week London. 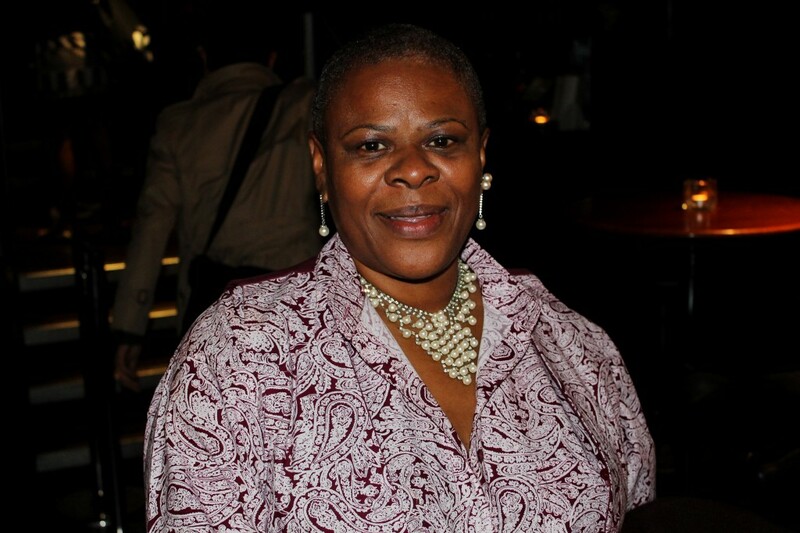 She is also a news reader for London Christian radio and a journalist at Flawless Women magazine. 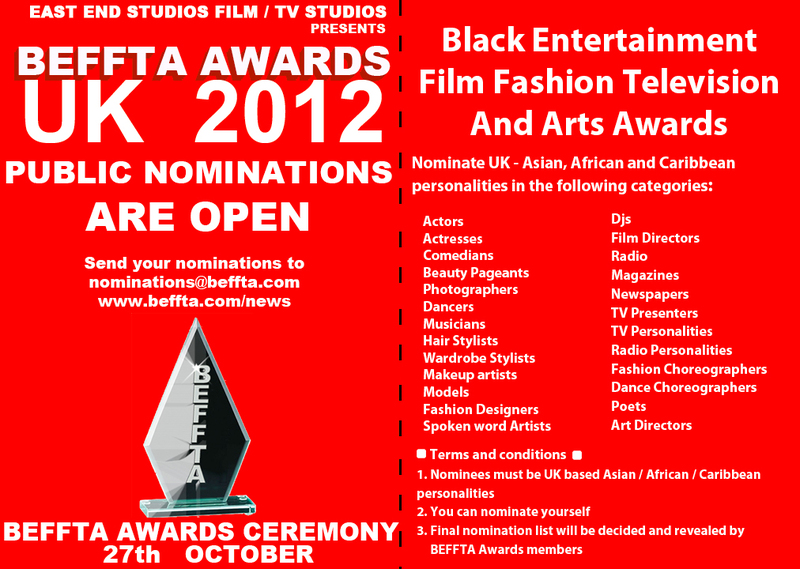 BEFFTA UK public nominations close on 14th September. 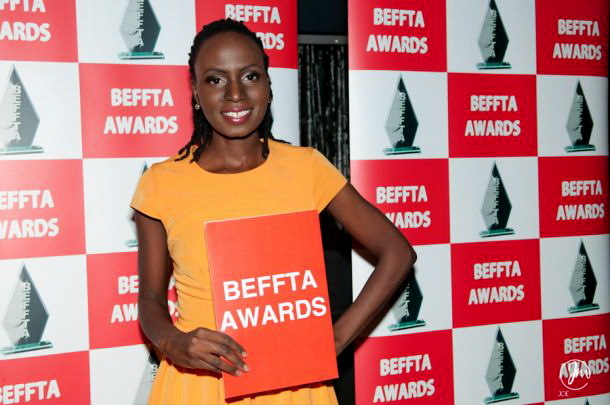 Europe’s award ceremony that celebrates the achievements of black and ethnic personalities in entertainment, film, fashion, television and arts (BEFFTA) is back for the 4th year in London and is set to take place on the 27th of October at The Hippodrome. BEFFTA UK awards final nomination list will be announced on 26th September at the official nomination launch in Mayfair, London. The public nominations will close on 14th September. 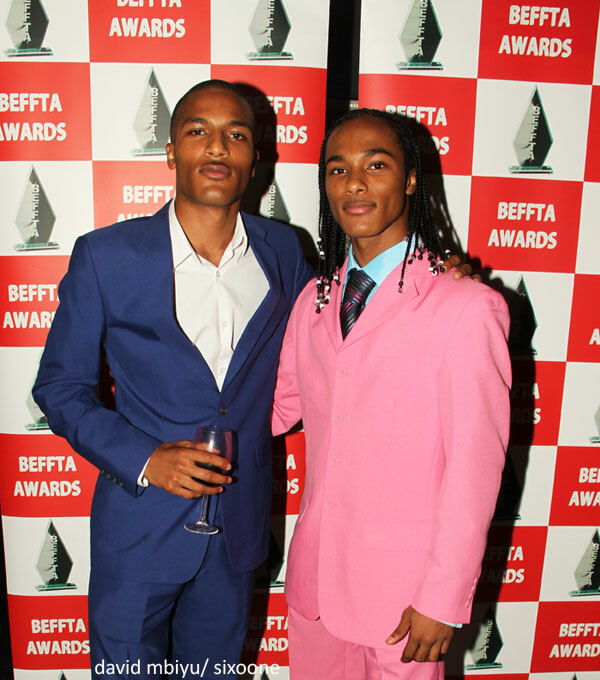 Premier online media and news portal CaribDirect has joined BEFFTA(Black Entertainment Film Fashion Television and Arts) UK awards as one of it’s media partners. CaribDirect links the Caribbean family globally by providing a one stop shop for entertainment, news, views, politics and more. 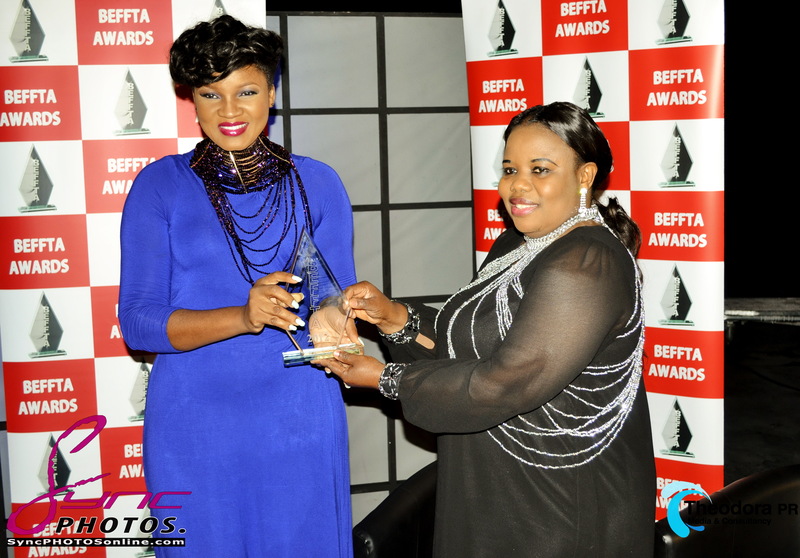 Apart from covering red carpet news at the 4th annual BEFFTA awards, CaribDirect will have access all areas at the award ceremony bringing the public news on BEFFTA nominations and more exciting news pre and post the prestigious ceremony celebrating the achievements of black and ethnic personalities in entertainment, film, fashion, television and arts. The BEFFTA team is thrilled to have them as one of their valued media partners. 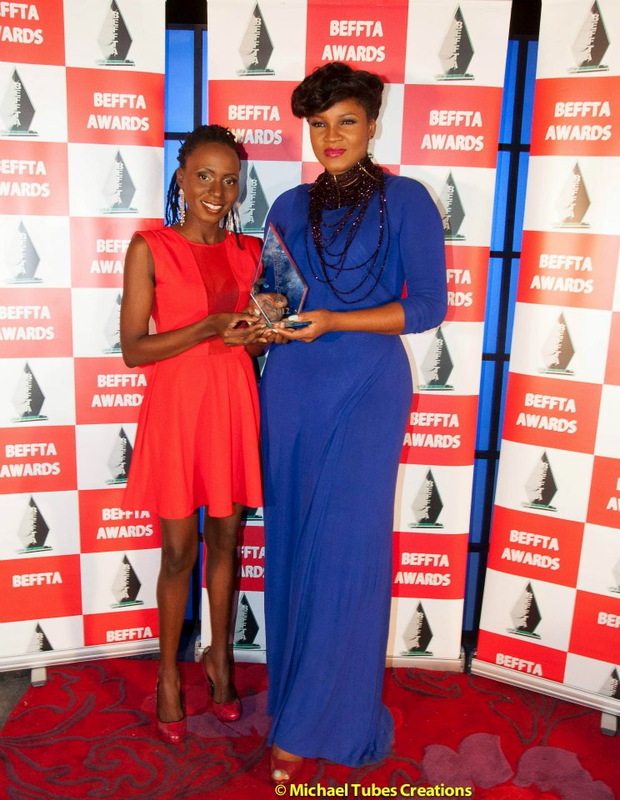 BEFFTA UK awards is set to take place in London on 27th October. Meanwhile dates for BEFFTA USA, Canada, Caribbean and Africa are to be announced soon.